Geneva: Reductions in malaria cases have stalled after several years of decline globally, according to the new World malaria report 2018. To get the reduction in malaria deaths and disease back on track, WHO and partners are joining a new country-led response, launched today, to scale up prevention and treatment, and increased investment, to protect vulnerable people from the deadly disease. The report highlights some positive progress. The number of countries nearing elimination continues to grow (46 in 2017 compared to 37 in 2010). 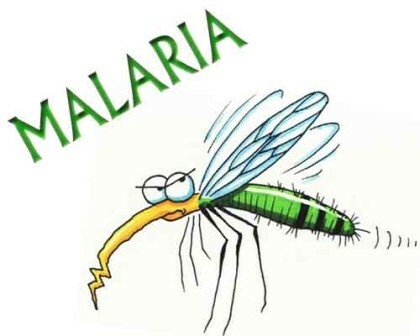 Meanwhile, in China and El Salvador, where malaria had long been endemic, no local transmission of malaria was reported in 2017, proof that intensive, country-led control efforts can succeed in reducing the risk people face from the disease.